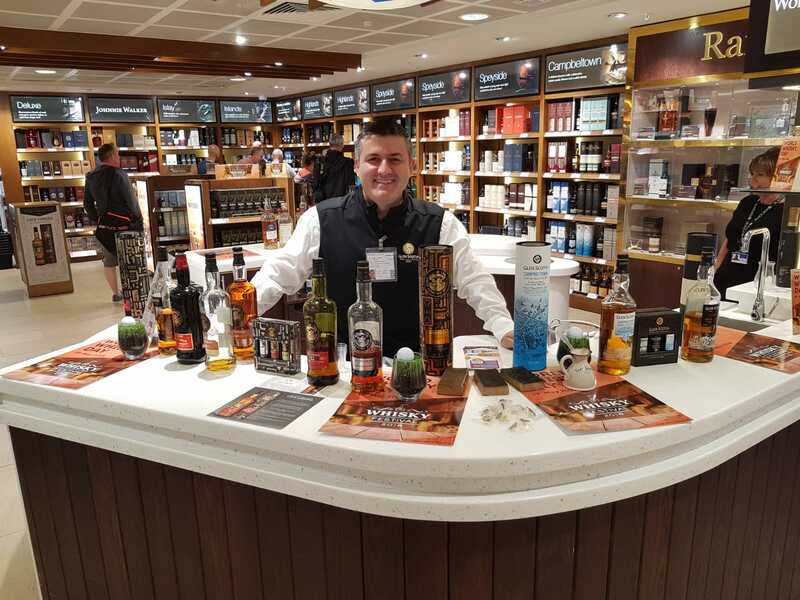 Loch Lomond Group is embarking on a significant expansion of its Global Travel Retail (GTR) range with the launch of a range of new products, expected in stores in 2019. The expressions will be unveiled at the 2018 TFWA World Exhibition and Conference, which takes place in Cannes from September 30 until October 5. The new range includes two expressions exclusive to travellers: Glen Scotia Vintage 1991 Single Malt Scotch Whisky and the limited edition Littlemill Vintage 1992 Single Malt Scotch Whisky. Both will be available in 2019. The award-winning, independent distiller will also be introducing the new High Commissioner Blended Scotch Aged 7 Years and its first small batch gin, Ben Lomond Premium Gin to its GTR collection. 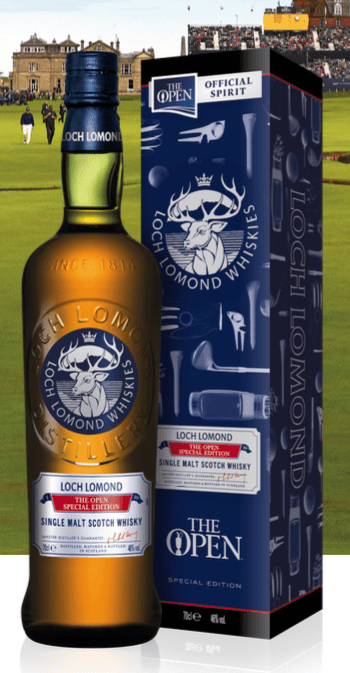 Loch Lomond Whiskies, The Spirit of The Open, will additionally be unveiling its 2019 expressions to celebrate its five-year partnership with golf’s original championship. This year’s limited editions were successfully introduced across a variety of GTR channels, with a focus on UK airports. 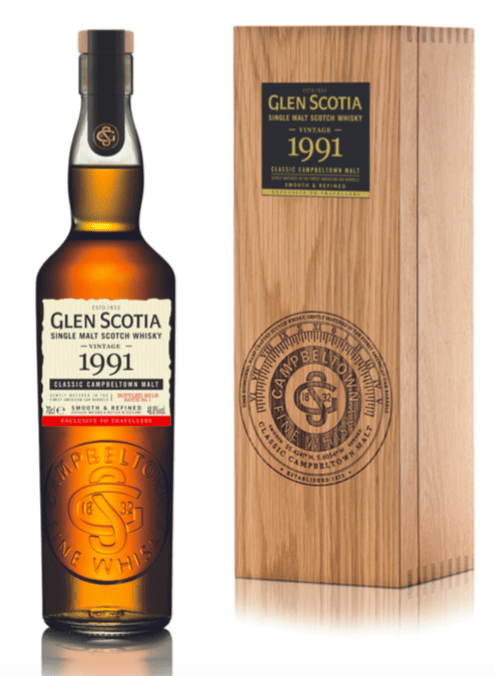 Distilled at one of only three surviving distilleries in Campbeltown – formerly known as the Victorian capital of Scotch, and one of Scotland’s five malt-producing regions – Glen Scotia Vintage 1991 Single Malt Scotch Whisky displays Glen Scotia’s signature maritime influences along with a hint of spice and smoke. It will also be the distillery’s oldest release. Littlemill Vintage 1992 Single Malt Scotch Whisky is a rare and exceptionally limited release from the Littlemill distillery, which fell silent in 1994 and is thought to be one of the oldest distilleries in Scotland, dating from 1772. It displays a subtly floral, vanilla-rich sweetness and comes with a 5cl vial for those who would like to sample the whisky while keeping the bottle intact. Every bottle is individually numbered and comes from a very small parcel of stock, consisting of just three casks. A lightly peated limited edition, High Commissioner Blended Scotch Whisky Aged 7 Years was created to pay tribute to the expertise and craftsmanship that has gone into distilling High Commissioner for over 160 years. This well-balanced blend has sweet and savoury aromas of golden barley and poached pear in vanilla syrup, a rich flavour of chewy toffee and crisp green apple with melted brown sugar and then finishes perfectly with a gentle hint of peat smoke. Ben Lomond Premium Gin is a wonderfully balanced London dry-style gin which enjoys a delicate twist from the incorporation of Scottish berries along with a selection of botanicals chosen to create a sweet and gentle finish. It is presented in an elegant, premium bottle incorporating designs inspired by the Ben Lomond mountain, which is located close to Loch Lomond Group’s Alexandria distillery. 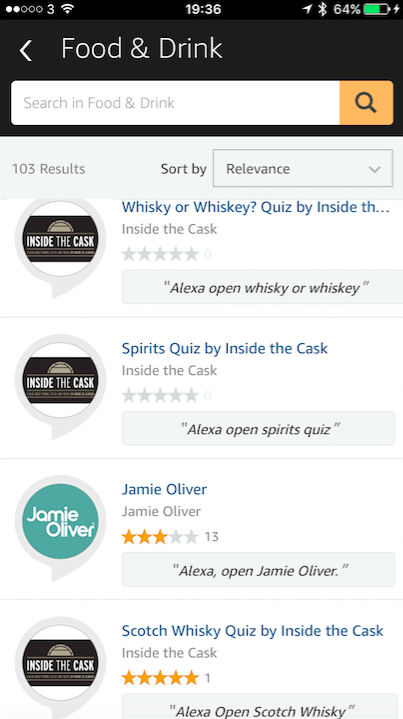 The bottle also features prominently the wood warbler, a foraging bird native to Loch Lomond and The Trossachs, and the connoisseur that inspired the group’s new gin. 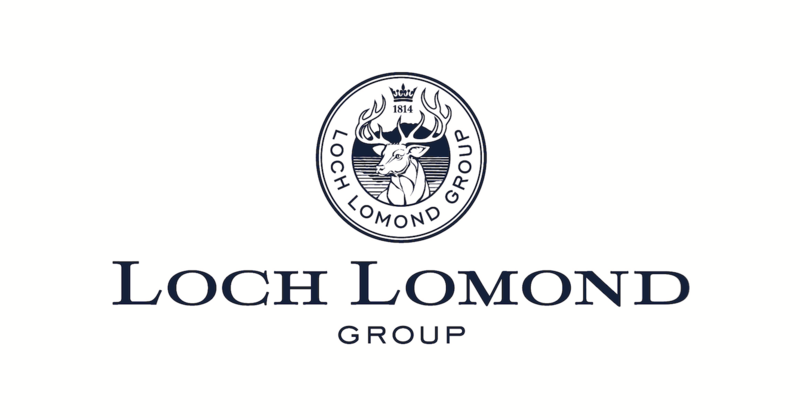 Loch Lomond Group will also unveil two new limited editions to celebrate Loch Lomond Whiskies’ five-year partnership with The Open, golf’s original championship. 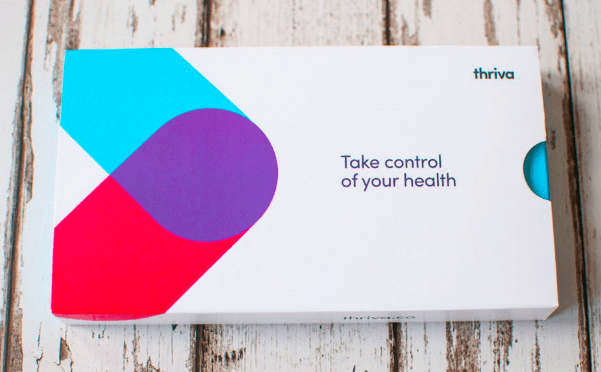 Created to celebrate this partnership going into its 2nd year in 2019, this follows the activation across the GTR channel this year, where there was strong visibility and specific activations in London Heathrow, Glasgow and Edinburgh airports amongst others, the expressions will be available from 2019. 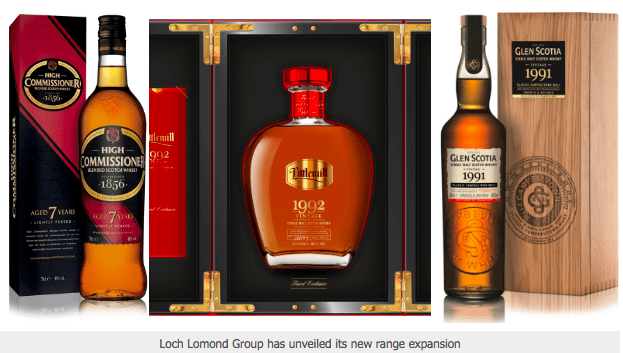 Next year will be particularly exciting for Loch Lomond Whiskies with The Open heading to Royal Portrush. It is almost 70 years since the championship was played on a Northern Irish course the event will provide a great opportunity to engage further with golf enthusiasts. 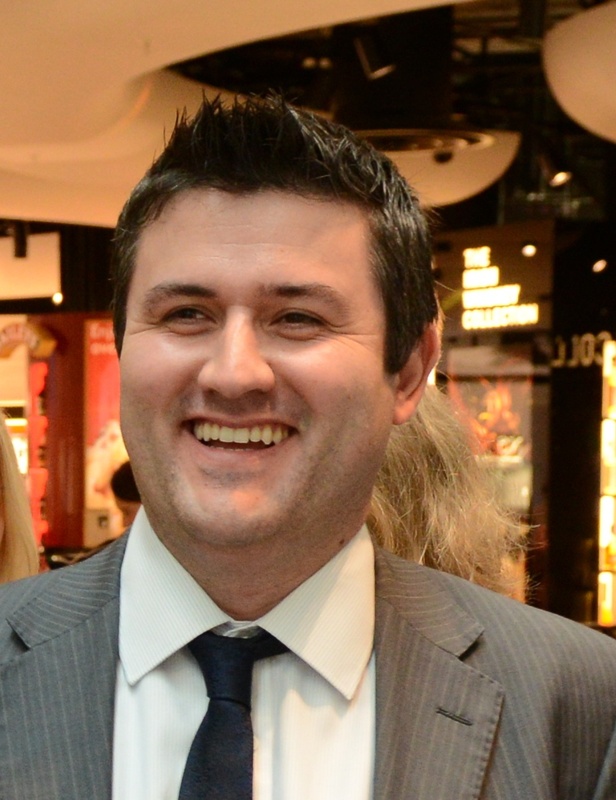 Andre de Almeida (pictured above), managing director, global travel retail, Loch Lomond Group, said: “We are proud to be extending our GTR range and providing travellers with exciting new exclusive and limited edition products to acquire and enjoy.